The NDP is trying to prod the federal government into launching an investigation into whether the RCMP used invasive — and possibly illegal — techniques to eavesdrop on one of their own during a harassment lawsuit. The request comes in the wake of a serious allegation made by RCMP Sgt. Peter Merrifield — that he, his lawyer John Phillips and a witness in the harassment case were all put under RCMP surveillance after sensitive information about former prime minister Stephen Harper and his family surfaced during the trial. In March of 2017, Merrifield was feeling pretty good. After alleging for years that he had been harassed and bullied by his RCMP superiors after running for the Conservative party nomination in Barrie, Ont., in 2005, a judge had ruled in his favour. Justice Mary Vallee chastised the Mounties over their "outrageous" treatment of Merrifield and awarded him a combined $141,000 in damages, plus fees. The RCMP appealed the decision. A few months after the decision, Merrifield said, a high-ranking RCMP colleague reached out to him and asked to meet in a discreet location — phones off. Merrifield, who still works for the force and acts as a bodyguard for visiting dignitaries, said that officer told him a team within the RCMP had been tasked with monitoring him, his associates and an informant in the case who had information about the Harper family. The court sealed those documents and they've never been made public. "I felt sick to my stomach because I know the tools that are used at their disposal," Merrifield told Radio-Canada. "Having done nothing wrong, I can tell you that the sense of violation that I had being the subject of an investigation, and the absolute sense of betrayal by an organization and a government that I had sworn an oath to, was insurmountable." Phillips and Merrifield, whose spying allegations were first detailed by Maclean's magazine last spring, have been asking for an independent investigation into whether there was a misuse of police resources in his case and if the former prime minister's office was involved in any capacity. 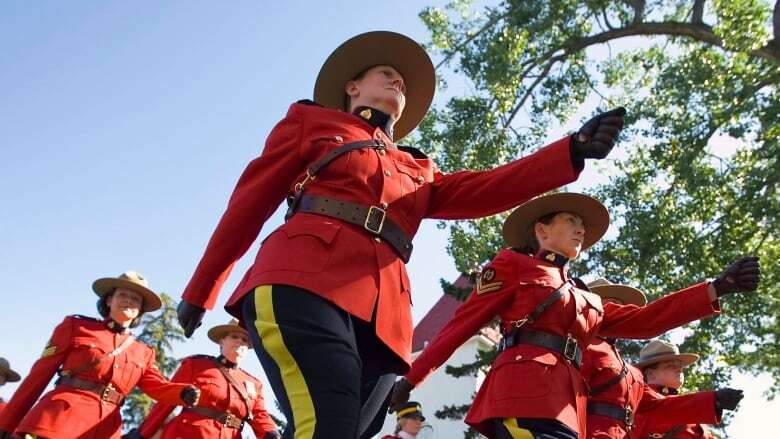 "The right thing to do here is undertake an independent review," said Merrifield, who also co-chairs a group vying to represent regular RCMP members in a union. So far, their requests have largely gone nowhere. Now, NDP MP Murray Rankin is taking up their cause. "The conduct that Mr. Merrifield has brought to our attention could give rise to civil or criminal activity and therefore we need to know, Canadians deserve to know, exactly what happened in these circumstances," the NDP justice critic told Radio-Canada. 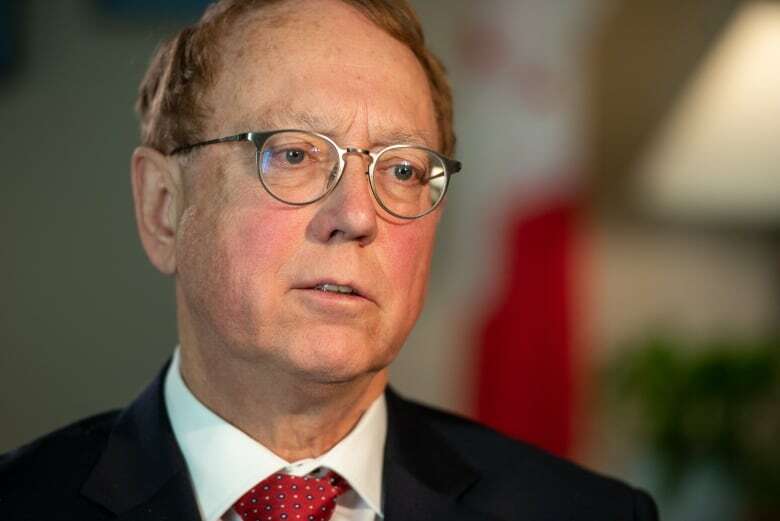 Rankin, a lawyer by trade, said he wrote to Goodale in the summer of 2018 and is now going public with his request. "I believe that the only way to do that is with an independent investigation by, for example, a retired judge," he said. "We've done that many times in our past. But to leave it to the Department of Justice, to leave it to the RCMP and say, 'We'll take care of it,' is simply not acceptable and will not be taken seriously by the Canadian public." Both Goodale's office and the RCMP say they cannot comment on the case because it's still in front of the courts — an excuse Rankin said he doesn't buy. He said the harassment appeal is before the courts; what he wants is a probe of the surveillance allegation. 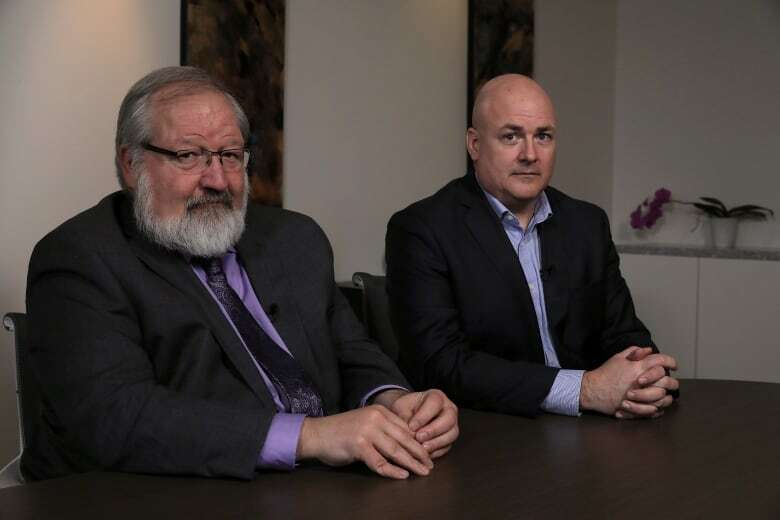 "The fact that the RCMP may have been listening to the conversation between an individual and his lawyer — deeply problematic," Rankin said. "The possibility of interference with witnesses — deeply problematic. "Those are the things I am not alleging happened. I am simply saying that I need to investigate. "